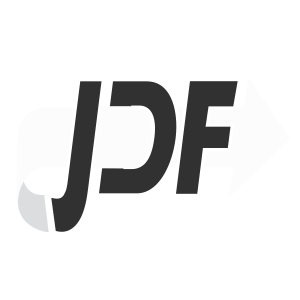 Many JDF-enabled products are available in the marketplace. Many users are unaware that their solutions may already be able to communicate JDF information. See How JDF has improved the workflow for printers! These products simply work together! These products have passed the test!